Once the principle route pilgrims from southern and eastern Europe would have used to reach Santiago de Compostela, the popularity of the Arles Way has been in constant swing over the centuries. Today the path is after undergoing somewhat of a revival, with more and more pilgrims turning to the Arles Camino in search of peace and time to themselves and to be honest with you its hard not to see why. 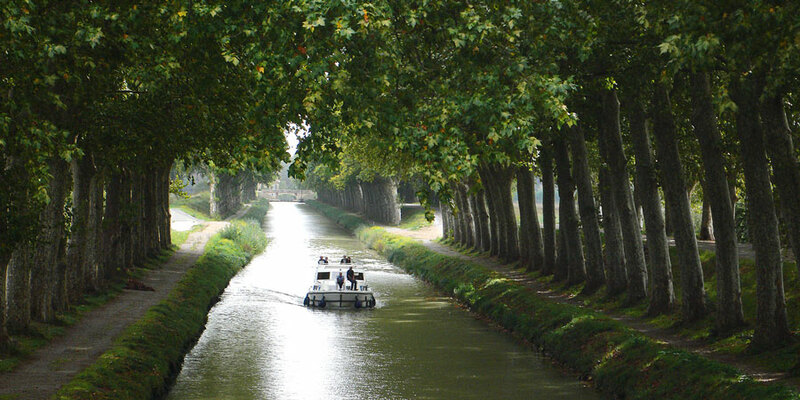 From the heights of the Pyrenees to the lush green tree-lined waterways of the Canal du Midi, the awesome Arles Camino has something to offer everyone. 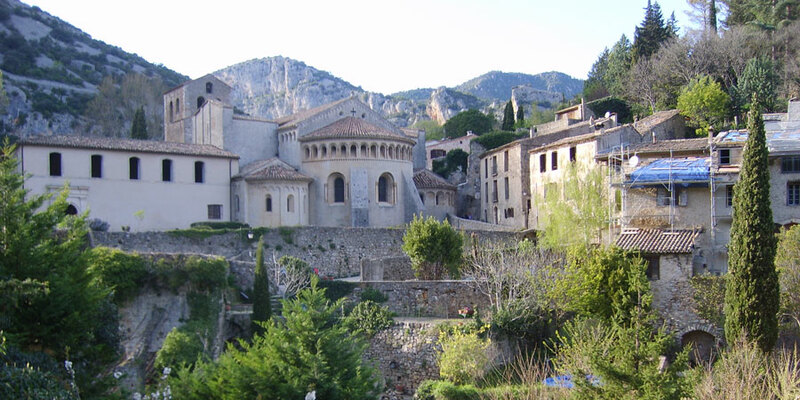 As the route traverses the Haut-Languedoc region between Montpellier and Castres, you will be blown away by the sheer beauty of the surrounding wilderness. The bright lights of Montpellier will feel like a distant memory as you traverse this charming, rugged and challenging landscape. 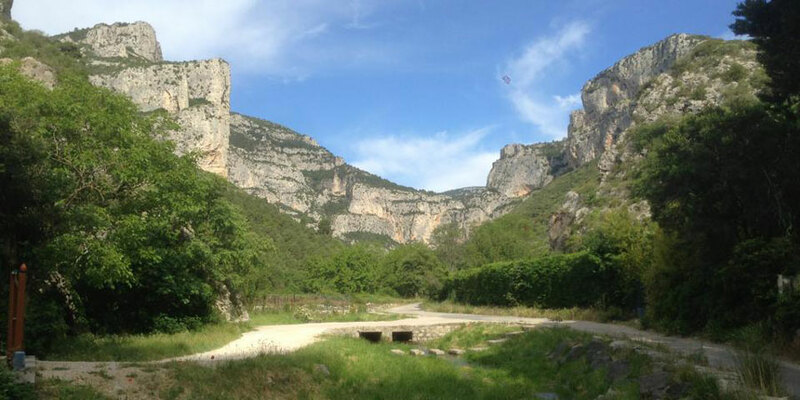 Nothing this beautiful is ever this easy and pilgrims should expect this Haut-Languedoc section to rival the Pyrennes in terms of difficulty. Don’t be worried though, if you are of moderate fitness you will love it. Trust me! Failure to mention the booming cities of Montpelier and Toulouse or the none the less beautiful regional cities of Pau, Jaca and Castres would be unforgivable. Each of these cities offers its own fantastic sights, museums, art, cafés and great plazas in their own right. Whether it is the Museé Fabre in Montpellier, the picturesque riverside buildings of Castres, the wondrous cathedral of Saint Etienne in Toulouse, the picturesque view along Bouvelvard des Pyrénées in Pau to the Fuerte del Rapitán high over Jaca, the Arles way will open your eyes to superb culture, great food, fantastic architecture and so much more. If for no other reason, how often can you say you traversed the Pyrenees on foot. Follow in the footsteps of the many greats who walked before you no matter the weather, along this wonderful path. 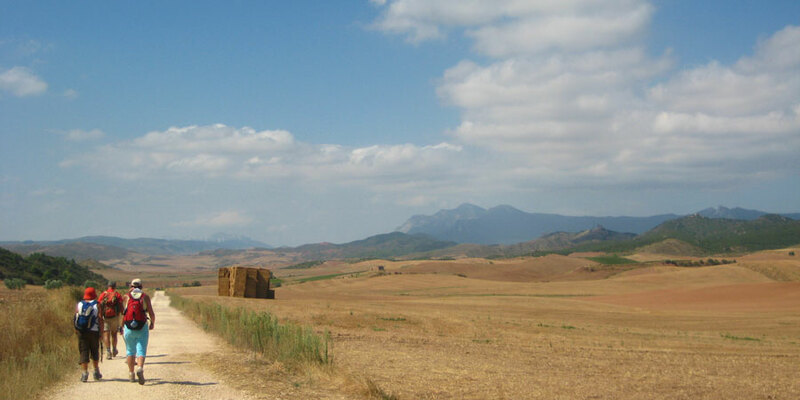 If wonderful vistas and dizzying heights are what you are after, be sure this Arles Camino route has them all. 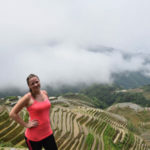 Just imagine what the views are like descending from the top of the Somport Pass 1,650 meters up (5,413 feet). You wont forget these too easily. For more information on the Arles Camino or any of our other walking or cycling tours, please contact the travel specialists.